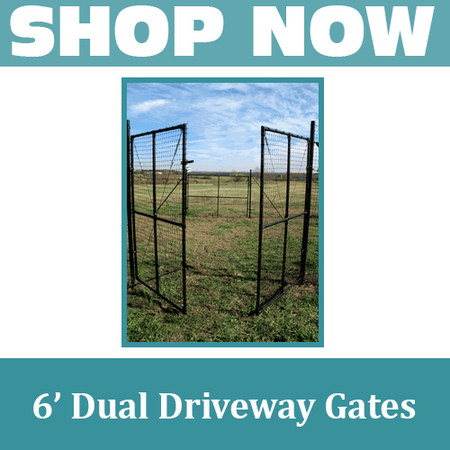 Dual Leaf Driveway Gates allow homeowners to protect homes and businesses from deer activity without limiting the ability to move equipment or materials through the fence with a vehicle. Increase access to your deer fence with a Dual-Leaf Driveway Gate from Deerbusters. 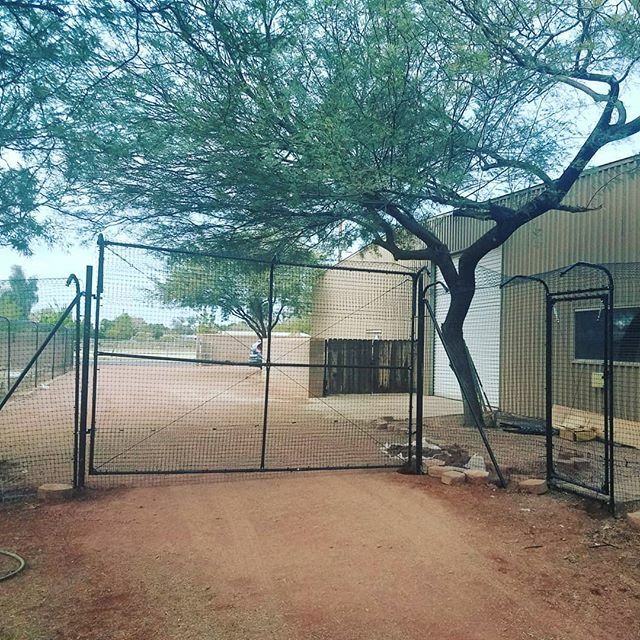 Dual Leaf Fence Gates for sale are available in multiple heights and lengths. Dual-leaf driveway gates provide security and allow vehicles of all sizes to easily maneuver in-and-outside of the growing site. Find the right fit driveway gate dual leaf for your property today on Deerbusters.com.